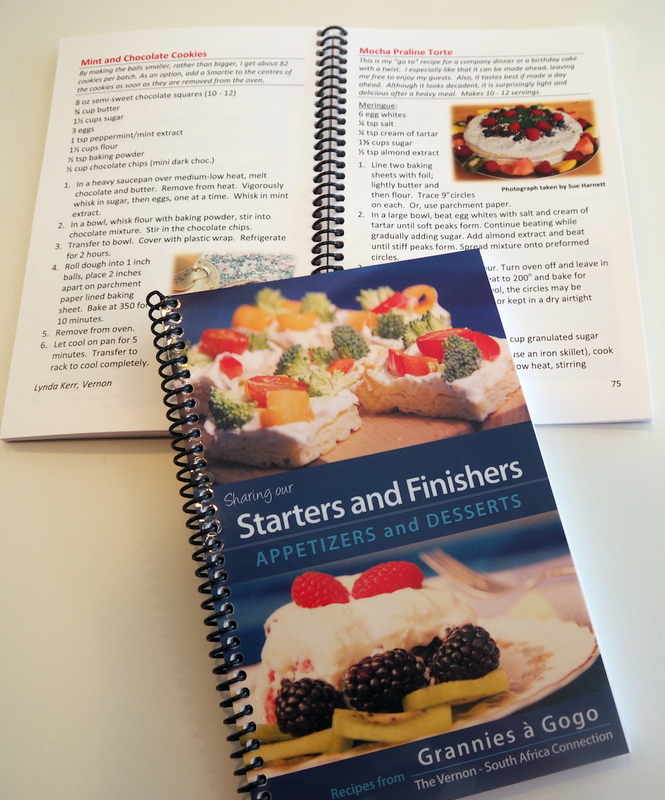 Starters and Finishers – the latest in our series of best selling cookbooks. More than 50 appetizer recipes and 50 dessert recipes – all tried and tested, along with full colour photos and clear instructions. Spiral bound for ease of use. Index cross references ingredients as well.